Graff film "Wholetrain" was released on DVD last month at these worldwide stores, but if you didn't get it on Black Friday or Cyber Monday there's still a chance now. And for free! 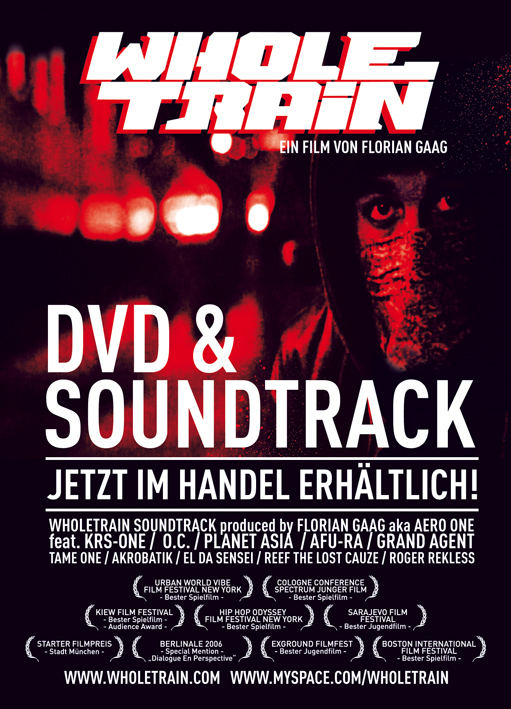 Florian Gaag, the director of "Wholetrain," has offered up *two* free prizes for you hip hop fans to win: a copy of the "Wholetrain" DVD and also the fresh "Wholetrain" soundtrack CD! Now that's love! How to win Just send in your answer/s using the "Comment" button below (and don't forget your email and mailing address!) I will choose at random the winners. Hopefully you'll have the prize in time for Christmas! 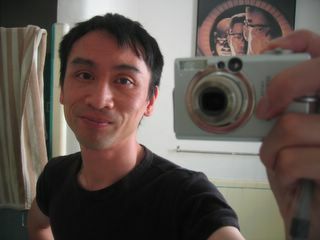 You can enter to win both prizes, but I will chose different winners for each prize. Only one entry per person please! What are the names of the two graffiti crews featured in "Wholetrain"? Which rap artist (and former graffiti writer) from the Bronx headlines the "Wholetrain" CD soundtrack? HINT: Reading my earlier review of "Wholetrain" or checking out Amazon might help with the answers.